The Great Razooly returns to the stage of the Eureka Theater in Robo-Cat Productions Horror Theater. 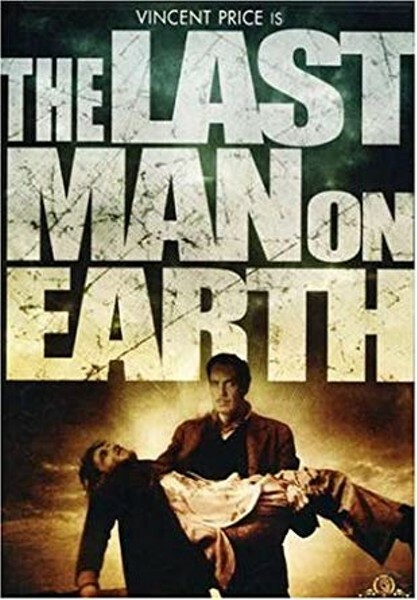 This time the dastardly one presents a showing of the chilling 1964 classic Last Man On Earth starring Vincent Price. Prizes, scares and cool retro atmosphere!